This week Cuba and Roy share their thoughts on the current state of San Diego Comic Con, is it still the biggest gathering of nerds, geeks and pop culture or have the other various cons around the country started to deflate the grandfather of comic cons? 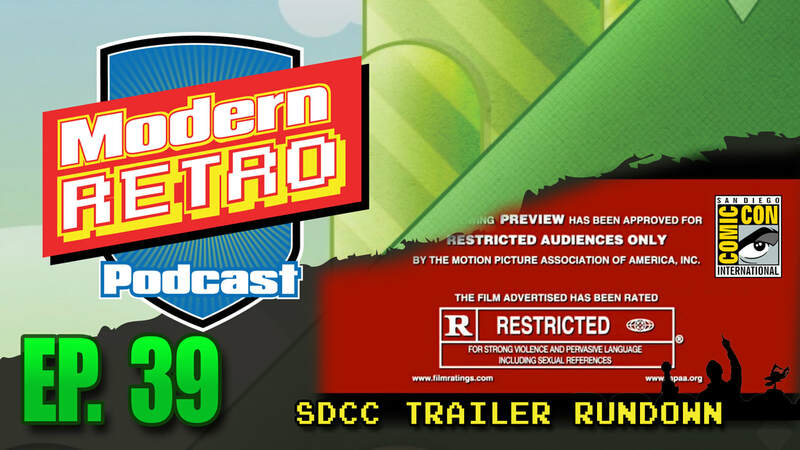 We then rundown and share our opinions, thoughts and hopes on the major movie and tv trailers that were debuted at this year's SDCC. We review Star Trek: Discovery, Thor: Ragnarok, Stranger Things season 2 and many more.